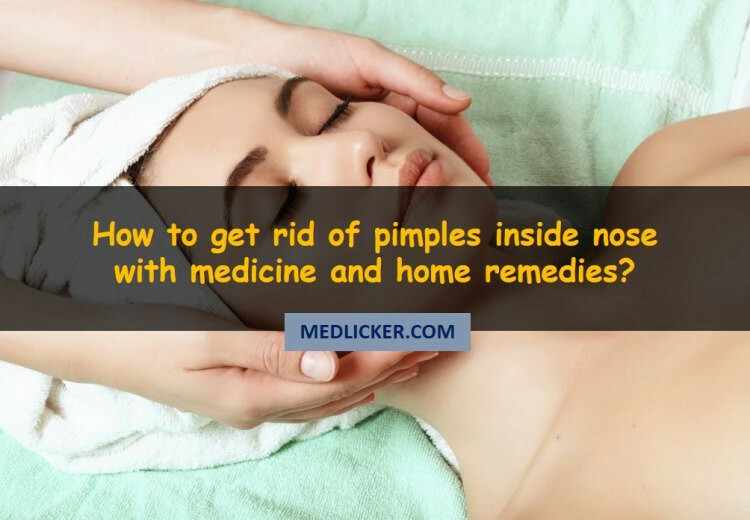 An outbreak of acne or pimples is a wide spread problem that all of us face at one time or another and strive hard to get rid of. 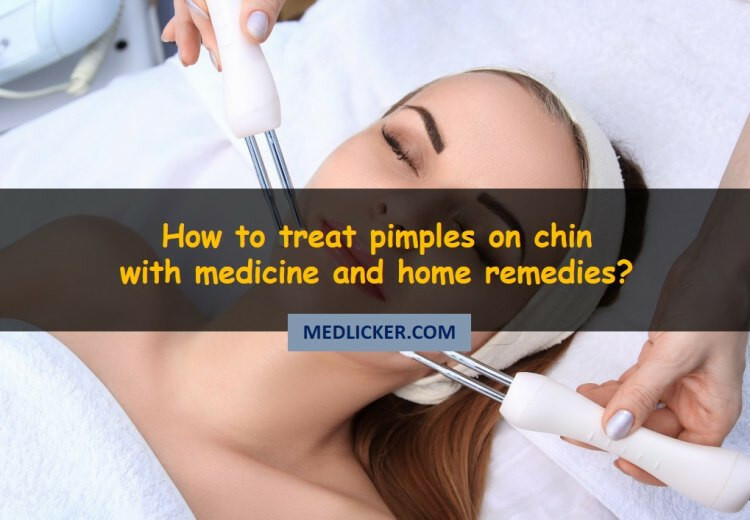 Most people are fairly used to the appearance of a pimple on the chest, neck, face, shoulder and upper back. 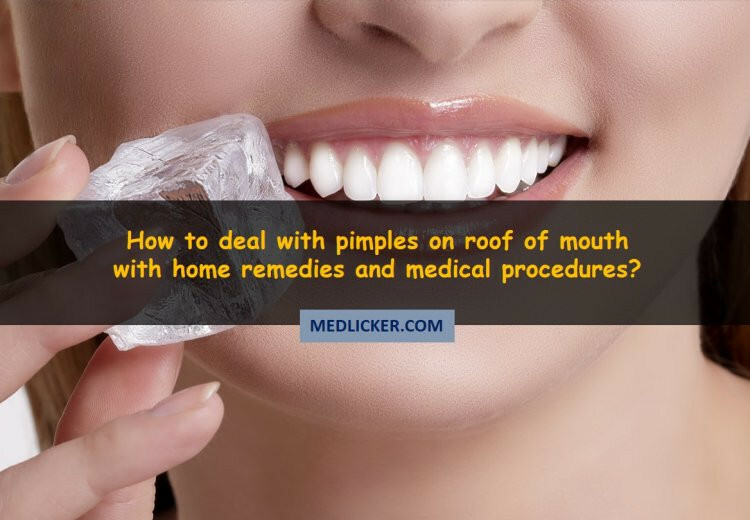 But appearance of a pimple on the roof of the mouth is a cause of anxiety and concern for most.